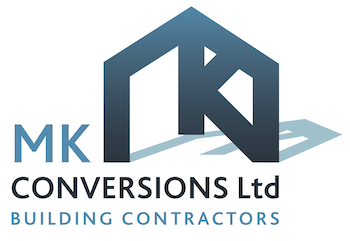 M K Conversions Ltd of Sedbergh, Cumbria, has been established as a building company for 20 years and work throughout the South Lakes and North Lancashire. 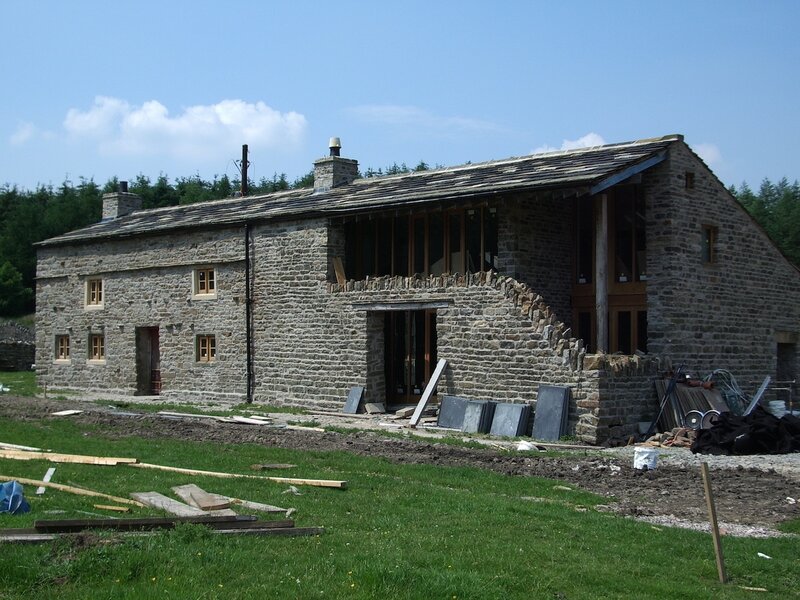 We cover all aspects of construction from new builds and extensions to renovations and repairs. 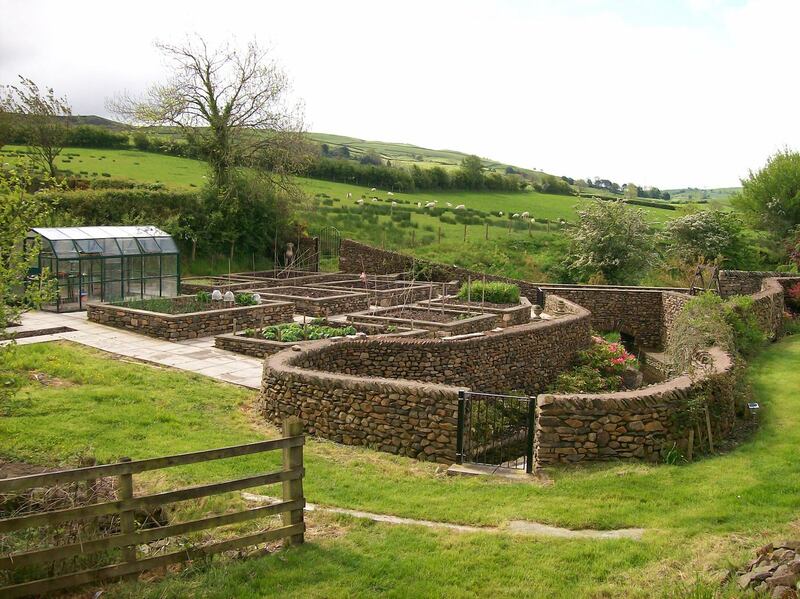 We have a first class workforce that carries out various eco-friendly projects including roofing, lime plastering and have installed rainwater harvesting systems, ground source heat pumps and solar roofing panels. 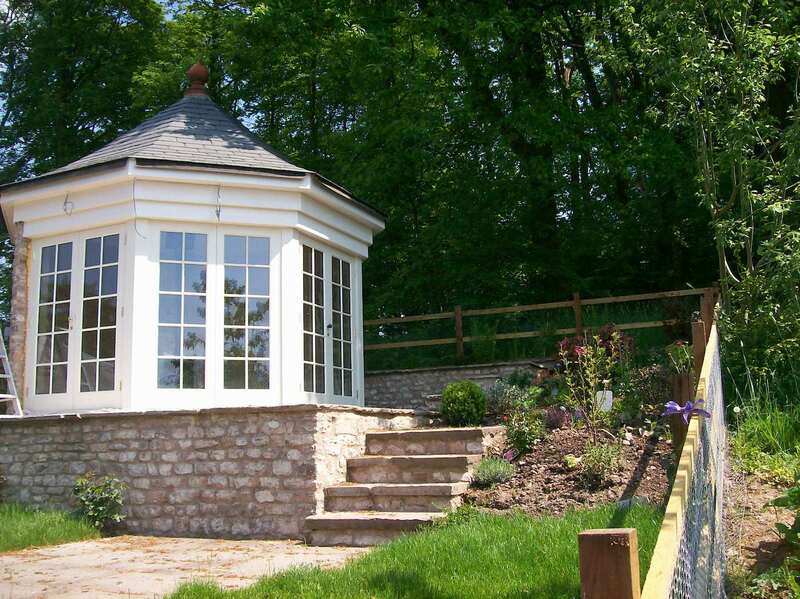 We have worked on many historical and listed buildings and work with English Heritage and DEFRA to deliver quality results on various listed projects. Our talented team is trained and skilled to carry out specialised work proficiently and systematically. We are extremely dedicated to putting our customers first and meeting their requirements is paramount to us here at M K Conversions Ltd. Every aspect of our service is delivered with understanding and expertise; we work with you ensuring that you are included every step of the way, working to your schedule and within your budget. We appreciate that having building work carried out at your property can have an effect on your everyday life, which is why we are dedicated to keeping any disruption to a minimum.